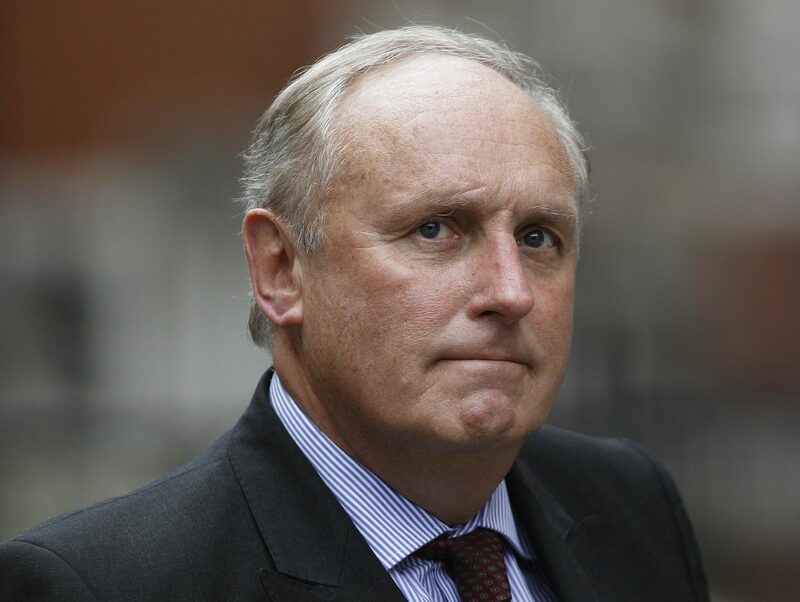 Byline editor Peter Jukes has said he “won’t be intimidated” by a legal letter sent on behalf of Daily Mail editor Paul Dacre and two of his colleagues at Associated Newspapers. The letter was issued to the website (which publishes crowd-funded journalism) by solicitors Reynolds Porter Chamberlain acting on behalf of Dacre, editor emeritus Peter Wright and head of editorial legal services Liz Hartley. It demands a full retraction of “defamatory allegations” made in three news stories published online by Byline earlier this month that centre on payments by Associated Newspapers to disgraced private investigator Steve Whittamore. Whittamore was convicted in April 2005 of obtaining and disclosing information under the Data Protection Act, for which he received a conditional discharge. It was later found that he supplied information, much of which was illegally obtained, to at least 305 journalists. He worked for most national newspapers, but the Daily Mail and Mail on Sunday were among his biggest clients. Dacre banned the use of all external search agencies by journalists on the Mail titles in 2007. The Byline articles centre on the extent to which Mail executives knew Whittamore was breaking the law and on evidence given to the 2012 Leveson Inquiry. The letter, which has been published by Byline, said: “The articles are inaccurate and highly defamatory of our clients. 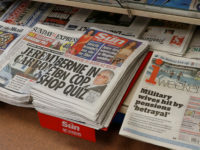 “In short, they allege that our clients deliberately suppressed evidence from the Leveson Inquiry in order to mislead the Inquiry about the real extent of Associated Newspapers Limited’s dealings with the investigator Steve Whittamore. 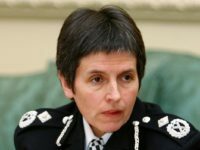 “To have acted in this way would have been a contempt of the Inquiry and in the case of Ms Hartley would have amounted to serious professional misconduct. “The truth is that each of our clients co-operated with the Inquiry and acted with integrity. None of our three clients suppressed evidence or misled the Inquiry. 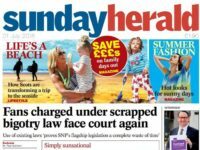 Lawyers acting for Associated Newspapers demanded the allegations be removed within 48 hours and a full retraction with individual apologies “published prominently on the top of the homepage of Byline’s website, Facebook page and Twitter feed for at least seven days”. They added: “Our clients are passionately committed to press freedom and the principles underpinning the importance of preserving an unfettered and independent news media and we emphasise again that they fully respect your right to write about these matters.  Byline has launched a campaign to raise a further £15,000 to continue its investigation into the “Whittamore files” with editor Peter Jukes telling Press Gazette there were a number of articles still to be published. He said: “I stand by the accuracy of our story and the public interest of it. We find it quite extraordinary that a newspaper should choose to go this route rather than demanding specific corrections or clarifications. Being small we don’t have much to lose and we won’t be intimidated. 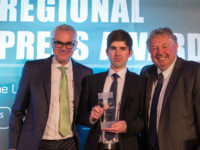 Byline said it gave Associated Newspapers 24 hours to respond to the allegations made in its first two “blagging scandal” stories, published on 3 and 4 March, before publishing its statement in a third story on 7 March. John Cleese, who has 5.5 million followers on Twitter, retweeted first two articles, while actor and press reform campaigner Hugh Grant and Guardian journalist Nick Davies retweeted the first. Byline said it had not sought corrections, or referred the matter to Byline’s regulator Impress, despite a request to do so. “Instead they have demanded we remove these articles, apologise, or face damages,” the agency has said. Byline said it was publishing the legal exchange, including a response from its own legal team, because it believed the matter was “in the public interest”. 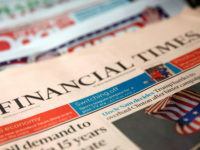 In their reply to the legal letter, solicitors for Byline said: “Our client will not ‘publish a full retraction of the allegations complained of and an apology to each of [your] clients in words to be agreed with [you] in advance to be published prominently on the top of the home page of Byline’s website…’. 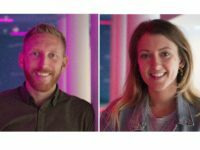 At the time of writing, Byline had raised more than £10,500 of its £15,000 target. ‘Defamatory allegations’, eh? I believe there are currently two sets of libel proceedings currently in train against the Daiy Mail. What colour’s your pot, Mr Dacre?